There is no shortage of talent within the Alien fan community. 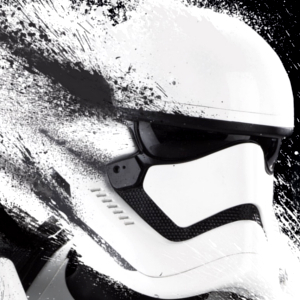 Today, we have some thrilling fan concepts which were shared to Instagram recently by user dbogdanyi. 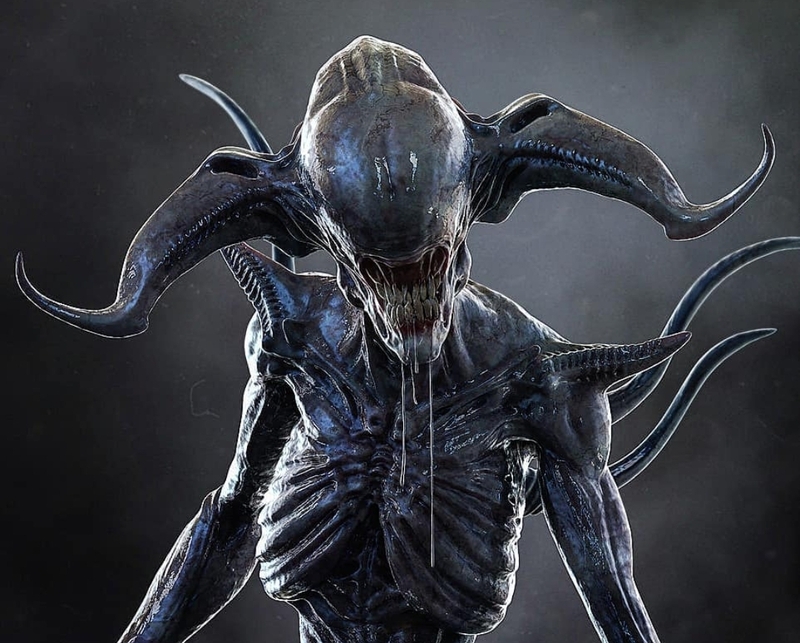 The two concepts we're featuring involve an alternative Alien: Covenant Neomorph and a Bull Xenomorph hybrid! 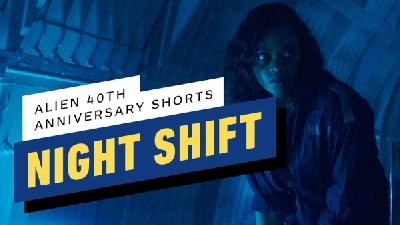 With Alien celebrating its 40th anniversary this year and with Alien Day 2019 quickly approaching, we'll be featuring a variety of phenomenal Alien fan works. 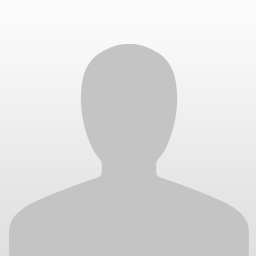 If you've got some artwork you would like featured, be sure to get in touch with us or share it in the forums! 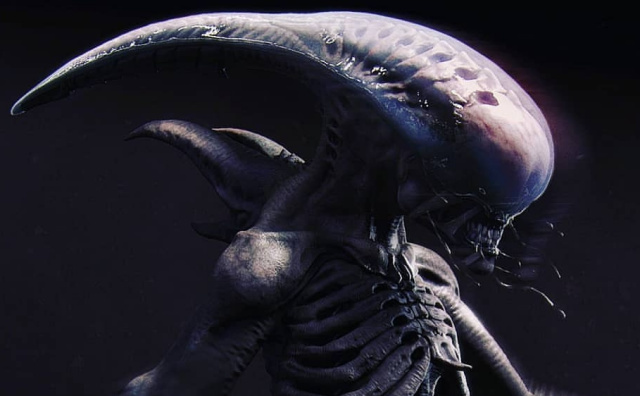 4 Fan responses to Fan Art Spotlight: Alien Neomorph and Bull Xenomorph concepts! Not sure i am a Fan of those Arms! 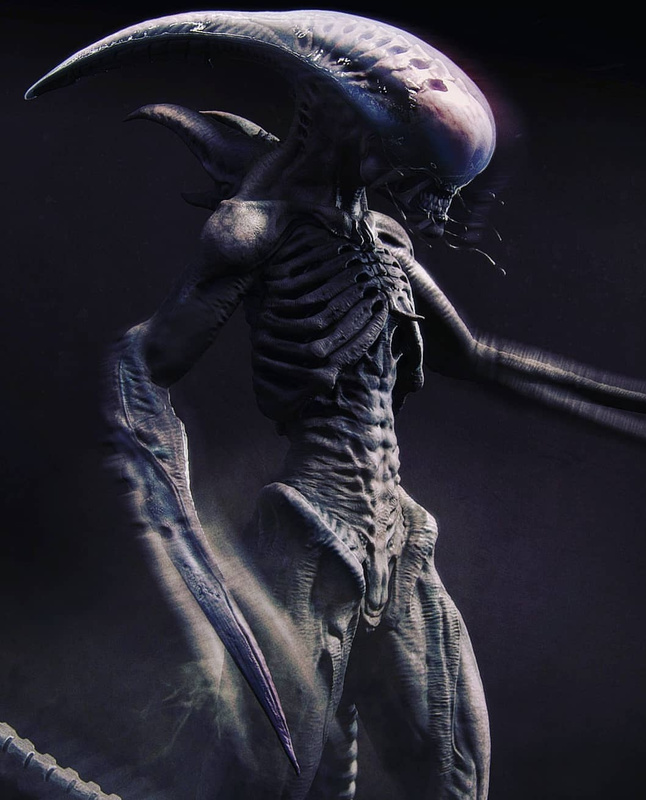 However the Neomorph is a Good remake of the Deacon/Xenomorph intended for earlier Prometheus, the Concepts by Carlos Huante of which he had a number of Variants and this Fan-Art seems like a Amalgamation of some of those. 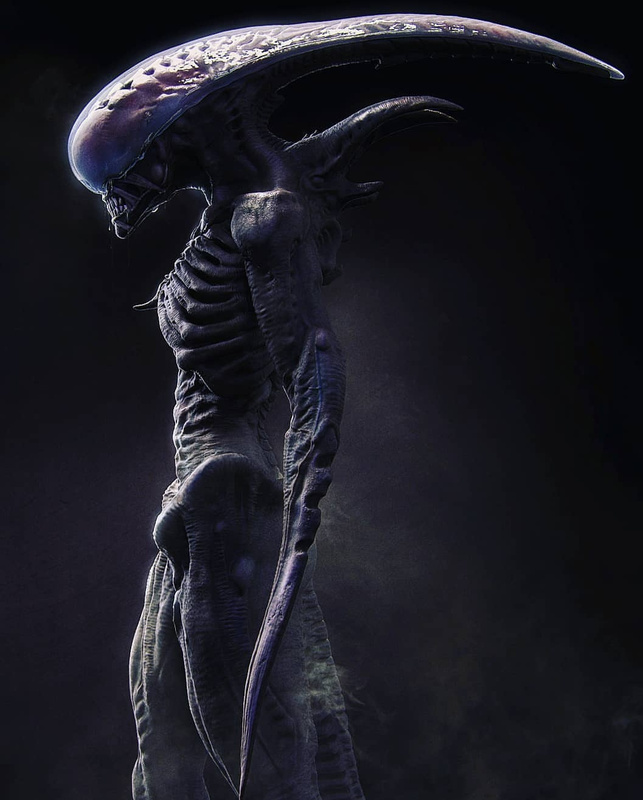 I would so LOVED to had seen this beast in a Prometheus Sequel, especially the Torso/Head as Davids very own Xenomorph.... They made a MASSIVE Mistake giving into what they felt Fans wanted and going the Alien Covenant route. 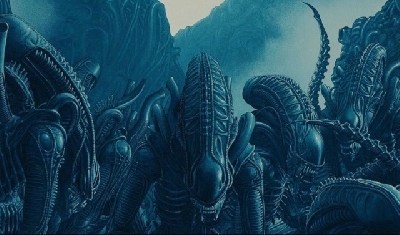 David could have Created something like this, and then in Dialog he could have given us more clues to the Original Xenomorph, suggesting that the Engineers Discovered that the Human Female Biology is what allowed them to Create their Wolf... But alas it was not PERFECT... but what i have done here is surpassed their accomplishments. To think a Species like Humans can unlock the Key to such Perfection, i now have my Wolf and thanks to you (incoming Humans) i now have my Lambs too. This with more clues to HOW David created this Beast, would have given clues to HOW the Xenomorph was created, and also then place the Xenomorph as Ancient! 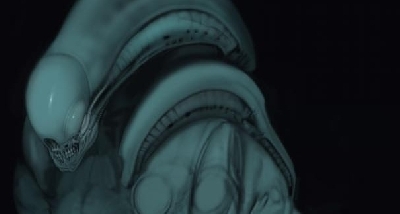 I think this was similar to the Original Plans... to have David create something Different, but in doing so would show us HOW the Engineers had created the Xenomorph Long Ago! 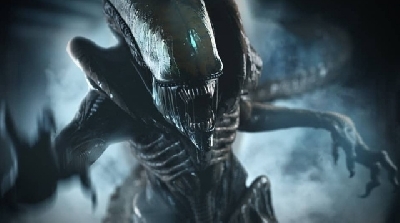 But ALAS... the decided on a Literal Prequel to make the Xenomorph a Creation after the Prometheus Mission with a Curve-Ball that in Hindsight was maybe the Biggest Mistake they could have made. I like this neomorph- it is black but still has the translucent look- somewhat like the Deacon as BigDave mentioned. I never really liked the white neomorph with the disjointed looking carapace. 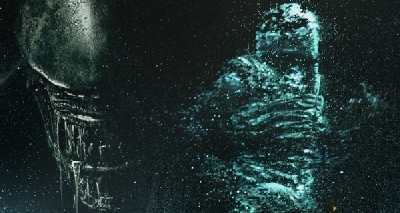 There is plenty of Scope for Expanded Stories in the ALIEN Universe thanks to Prometheus and what it had opened up. You could have a Indication of a Story Set in Mythical Times Merging the Engineers with the Story of the Minotaur as being such a Beast! 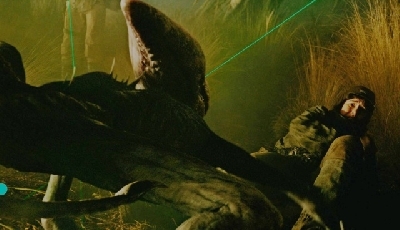 If we even look at Origae-6... if the objective is to SET-UP a Colony, you sure as hell would expect the Covenant Ship to bring Crops with them and so they would Plant/Harvest crops like Wheat and Corn.... they would also bring some Animals with them and Cattle would be a Good Option. This could bring the Potential to see a COW or Similar become Infected and Produce a Horned Horror, and i feel having some Helpless Humans being Chased by a Xenomorph-like Beast in a Wheat or Corn Field would offer some Suspense as you would not be able to see where the MONSTER is coming down and would add a whole NEW dimension to being chased and NOT seeing where from, with NO Escape and would make for maybe a more Tense Chase Scenes than running through Tunnels on a Ship or Prison etc.